"Incredibly easy to use, yet surprisingly effective." To write this review I signed up for the free trial of Rocket Italian. The free trial includes access to the full online-based course for 6 days. Rocket Languages is known for its innovation and diverse approach to learning, and their Italian course is no exception. A broad range of learning tools makes the program look totally different from other programs on the market. The cultural lessons provide insight into the country and how best to interact with native Italian people - a great approach. This course is suitable for beginners and learners at a higher level of proficiency. 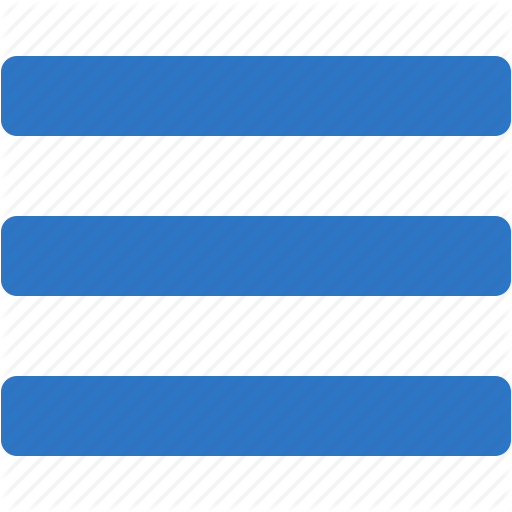 It works on any computer or device with an internet browser such as Chrome, IE, or Firefox. Traditionally language learning has been all about workbooks, night classes, and rote learning. This course takes an innovative approach. Rather than wading through hours of hard to sustain grammar it uses exercises, quizzes, tests, and fun games to engage the learner, which is rumored to help maximizing your language retention. Once you logged into the online platform you get access to over 30 MP3 audio lessons with PDF transcripts that enable an English-Italian comparison. There's a voice comparison tool to train your pronunciation and bring it up to the standard of the teacher you hear during the program. In addition to the audio lessons there is listening comprehension, conversation practice, games, online quizzes and progress tracking with certification. The story doesn't end at language learning. There are cultural lessons to help you understand the customs and traditions of the country. This is essential for people going to work in an Italian speaking country or travelling extensively in the region. If this isn't enough already, students are given lifetime access to an Italian Learners' forum where you can speak with the host of Rocket Italian, Maria, or one of thousands of active community members. If you have problems with your program, you can also speak to friendly, knowledgeable customer support staff through the forum. The program comes with a 60-day money back guarantee and lifetime updates should the creators add additional materials to the course in future. All lessons are multi-platform compatible, meaning that you can learn on the go from your iPod, iPad, or Android device. Engaging, fun and multi faceted Italian language learning course. Suitable for all levels of proficiency. Dual approach language and cultural learning focus. 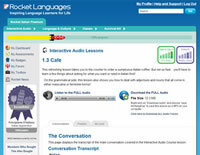 High-quality audio lessons (compatible with all portable MP3 music players and phones). Incredibly easy to use, yet challenging enough to be effective. Lifetime updates and membership to the Italian Learners Forum. No initial skills assessment test. Rocket Italian is a fun and fast way to learn Italian. The multi-dimensional approach to learning assists with language retention and is a motivating factor in continuing the learning process. Tests and certification provide a sense of achievement, and being able to connect with teachers and other students via the forum provides a positive alternative to the classroom environment. You won't be disappointed with this Italian course and will no doubt enjoy the interactive approach and be speaking phrases within hours of beginning the program. Rocket Italian is currently the best Italian home study course on the market.